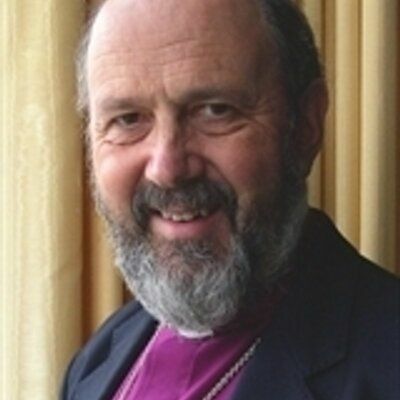 Tom Wright (who also writes under the name NT Wright) is an author, scholar, Pauline theologian, university professor of New Testament and Early Christianity and retired Anglican bishop. As the author of over 70 titles, he is highly regarded for his work on Paul. His 'For Everyone' series of Bible studies and commentaries was completed in 2011, opening up the New Testament for a new audience. The Bible for Everyone was written in conjunction with John Goldingay is a new Bible translation first released in 2018.